Our powerful, in-duct, state of the art treatment technologies provide complete overage by treating every cubic inch of air within reach of your main air conditioning unit. This technology is highly effective at eliminating viruses, bacteria, odors, pollutants, pollen, mold spores, dander, gases, and dust. Conveniently equipped with a magnetic-mount, this package unit has a wide array of uses due to its easy installation. Magnets simply attach to the blower system without the need for any fasteners, making it ideal for spaces where duct-work is difficult to reach. This technology is most effective in combating legionella, the bacterium that causes Legionnaires disease, a severe form of pneumonia, and a rising concern across the nation. Silver and copper ions are then dispersed into the condensate water, effectively fighting bacteria and algae. 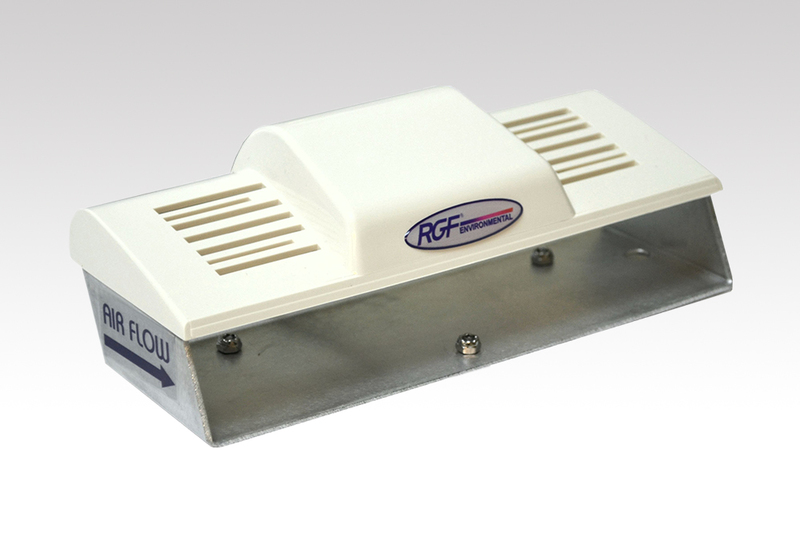 This technology produces bipolar ionization to sanitize the air throughout commercial buildings. It’s various individual quad ion emitters are designed for high performance against particulates, allergens, bacteria, viruses and mild spores. 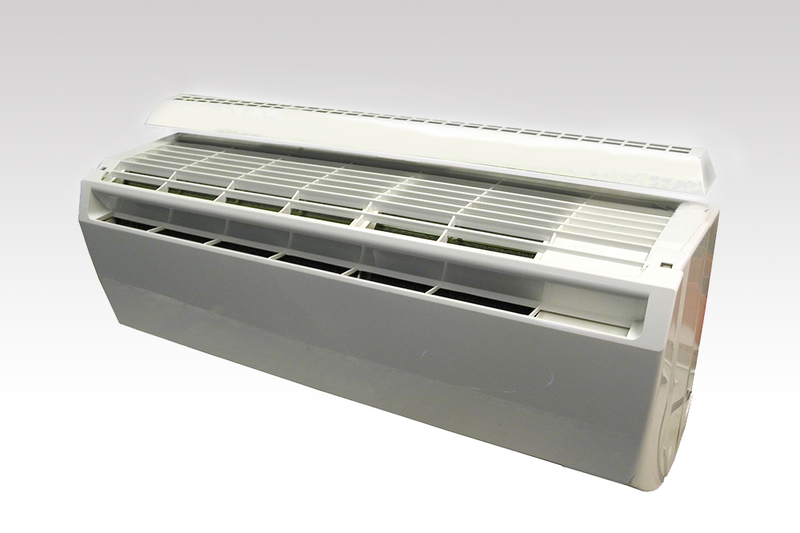 Both our DM and Mini Split models are easy to install and maintenance free. This air purification system is specifically designed for PTAC units, which are often seen in long term care facilities, hospitals, hotels, condominiums, apartments and add-on rooms. Our easy mount allows for our Advanced Oxidation Plasma technology to work seamlessly around the clock. Our recovery technology comes in handy when faced with any type of episode causing malodor, as it quickly eliminates the odor. It is often used in emergency situations by maintenance and nursing staff to tackle odors and contaminants that can spread infection. 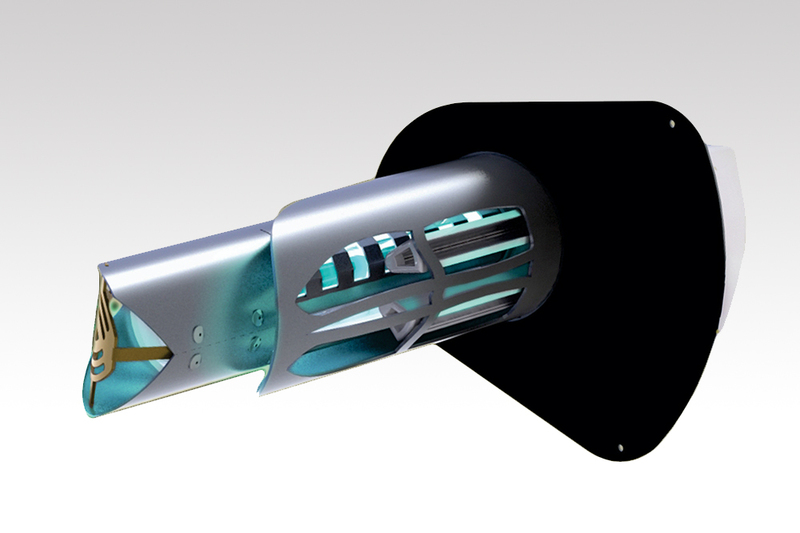 Our Reflective Electro Magnetic Energy Mariner unit utilizes a UV light core coupled with a hydrated metallic compound target resulting in Advanced Oxidation. This technology can be mounted on walls or ceiling spaces and inconspicuously cleans the air throughout your room or campus. Smart Air Care's desktop unites perfect in the home, office and for travels, as it is lightweight and easily transported. It is popular for sanitizing, eliminating contaminants and neutralizing common odors due to cooking and having pets.